Graveside service for Betty Jean Hutson, age 91, of Sulphur Springs will be held at 2:00 PM. on Tuesday, February 5, 2019 at Memoryland Cemetery, Greenville with Buddy Wiggins officiating. There will be no formal visitation. 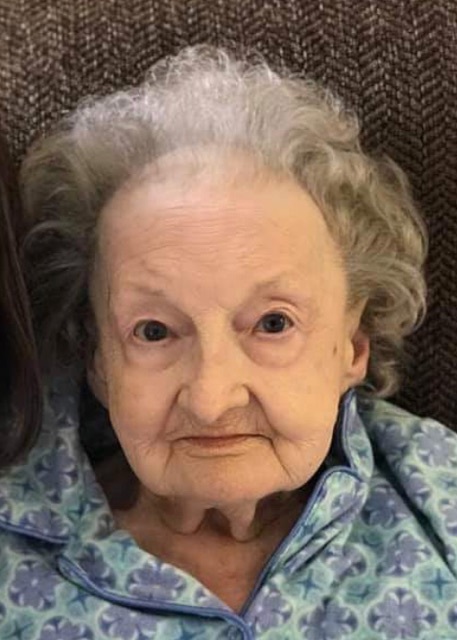 Mrs. Hutson passed away on Friday, February 1, 2019 at her home.